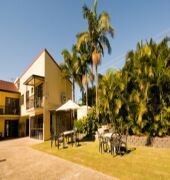 Welcome to the BEST WESTERN Airport 85 Motel located in Brisbane, set amongst peaceful tropical surroundings.The BEST WESTERN Airport 85 Motel offers comfortable and affordable rooms with refrigerator, wireless Internet and cable television. 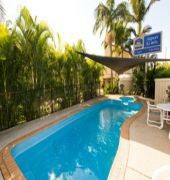 This Brisbane motel's additional amenities include and an on-site restaurant, bar, pool, spa and BBQ. 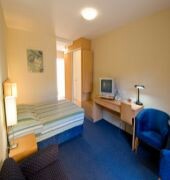 Guests will also appreciate the complimentary continental breakfast, free parking and 24 hour check in.